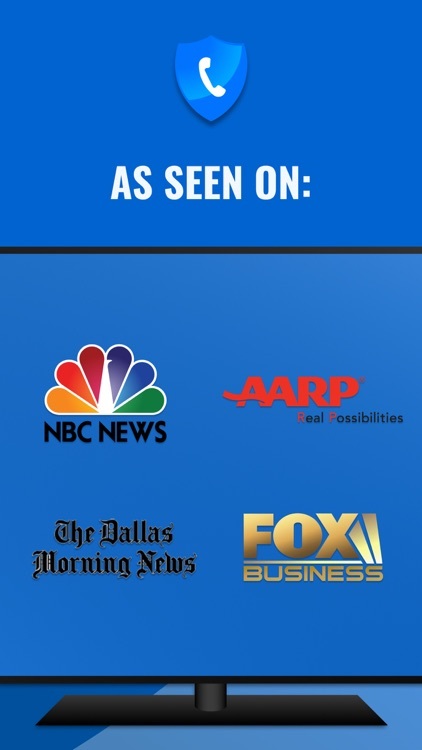 Download the #1 Call Blocking app with over 12 million users worldwide! 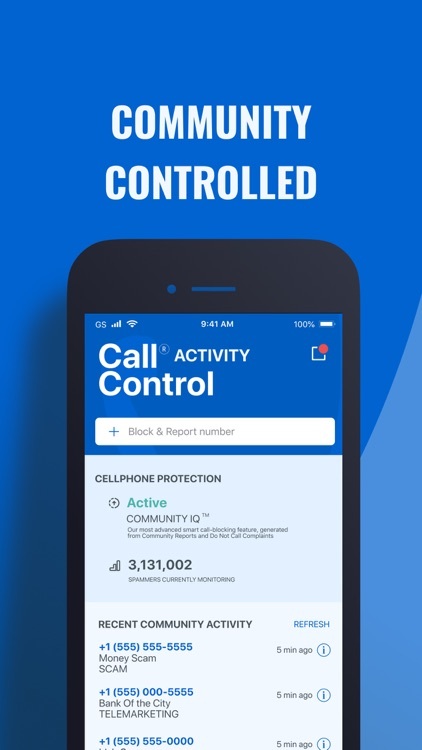 Call Control™ features smart block technology to automatically block calls from millions of spammers, telemarketers and robocallers. 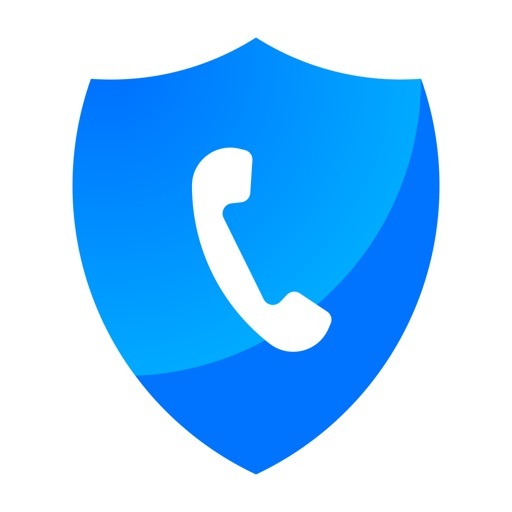 Completely free to download and use, with options to upgrade and enhance your call blocking capability. 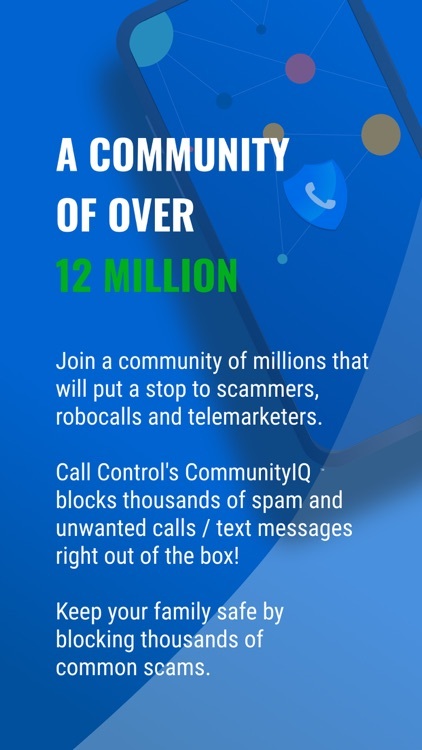 Download today to stop spam calls! Supports blocking phone calls on your home or business phone. 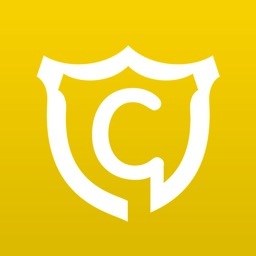 Visit www.callcontrol.com/call-control-home to learn more. Zap Rachel from Card Services and millions of other robocalls just like her! 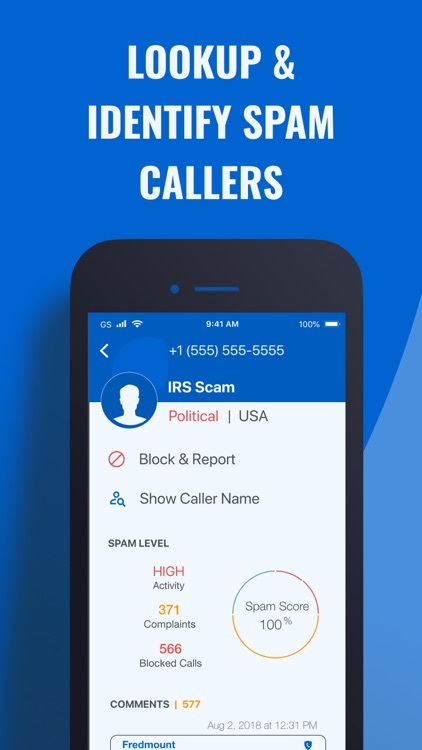 Block calls from the IRS scam, Microsoft Tech scam, Grandparent scam and block calls from thousands of other scammers. Block calls from anyone by adding them to your personal blocklist. 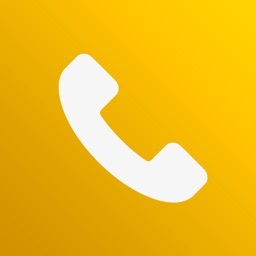 Free reverse lookup to find out who's calling from that unknown number. 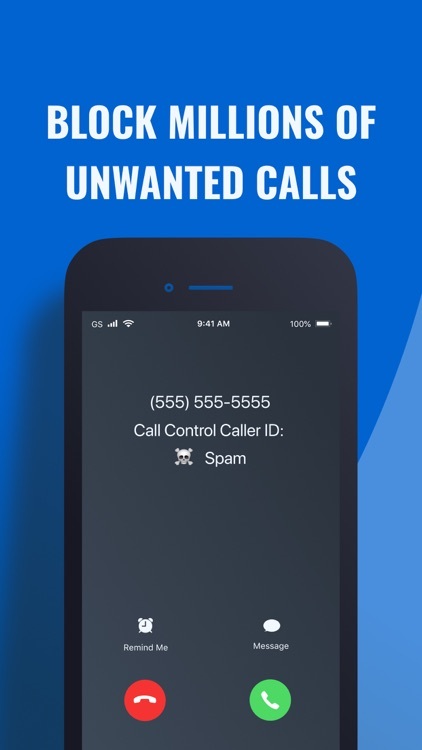 Call Control blocks calls silently so you're not bothered with spam calls. -	Block calls from anyone, silently. 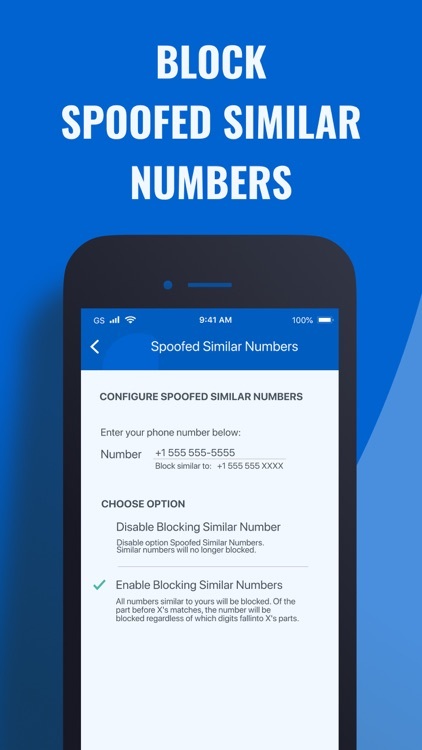 -	Smart blocking feature blocks spam calls automatically - just download and you're protected. 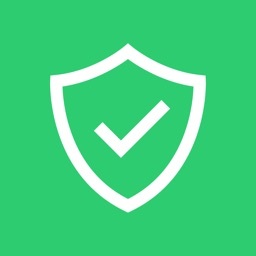 -	Personal Blocklist - Block calls from any phone number. 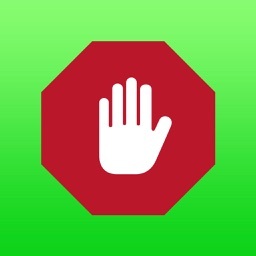 -	Easily block and report anyone from calling you. -	Block calls from violators of the FTC/FCC Do Not Call list. 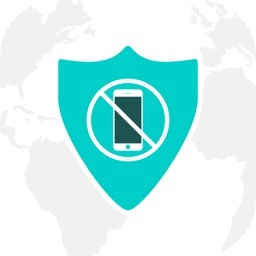 Join a community of over 12M people who trust Call Control to take back their phones.